The aim of our consultations are to help patients who are considering plastic surgery to make informed decisions on the safest, most effective and most appropriate procedure for them. When considering the benefits that good plastic surgery can bring, potential side effects must also be considered. We are a surgeon led practice – this means that you will see the surgeon from start to finish and not just on the day of your operation. Detailed information on the procedures, written personally by Mr McDiarmid, can be found on the Wood Surgery website. We hope that you will find this information useful and we make no apology for the detail used when describing procedures. It is our belief that an informed patient is in a far better position to make decisions about any proposed surgery. 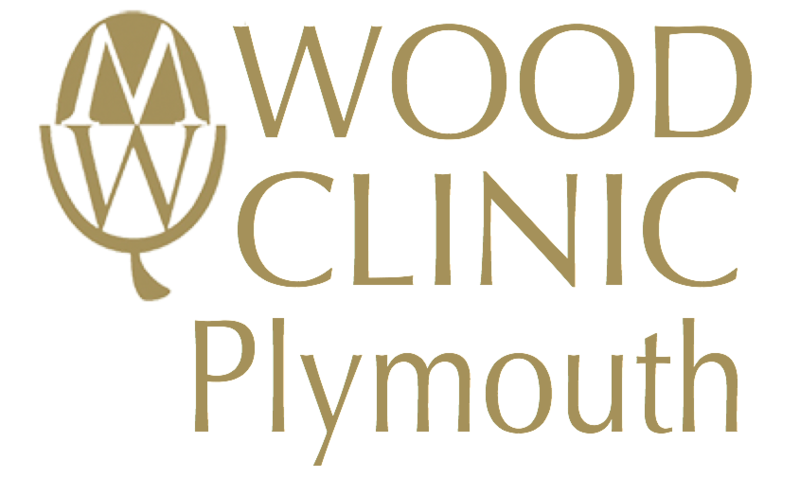 If you would like to book a consultation, please get in touch with Wood Clinic on 01752 753 770.